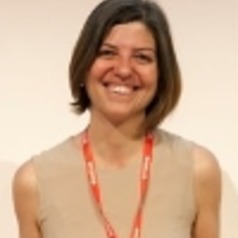 Silvia Galli is a research associate at the University of St. Gallen. Prior to this, she was a lecturer in economics at Hull University Business School. Silvia received her PhD in economics from Durham University in 2012.